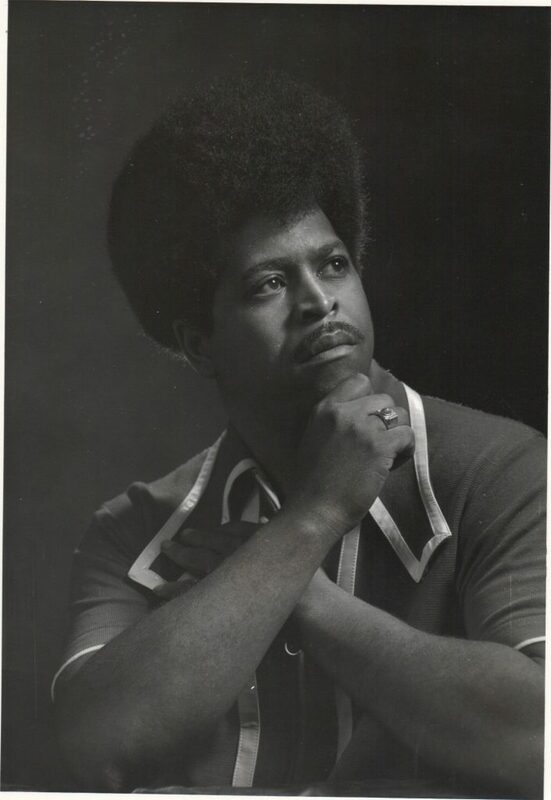 Joey Irving is one of the greatest funk/soul/R&B artists to come out of the Rockford area. Over the course of his career, two major record labels and four independents signed Joey, including Vincent Records. Although Joey toured with Wilson Pickett and gained much popularity, especially in Europe, much of his music has still not been heard. When you listen to Joey’s music, his astounding falsetto transports you to the mid-’70s. Joey is still a proud Vincent Records artist. Vincent Records has re-released a 45RPM vinyl record of Joey’s songs “Can You Handle Me Girl/What Happened to the Love We Knew.” Visit our store to purchase one of the records.